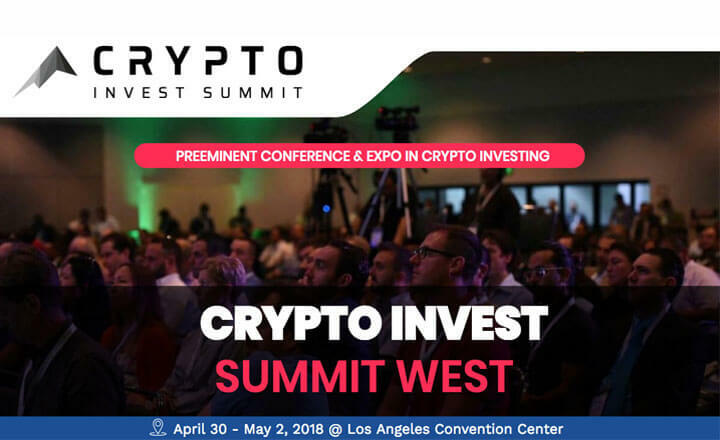 Everyone is welcome to attend Crypto Invest Summit on April 30 to May 2, 2018, at Los Angeles Convention Center in Los Angeles. This event will have two stages—pitch and expo—to make sure that the participants are in for two days of presentations and networking. 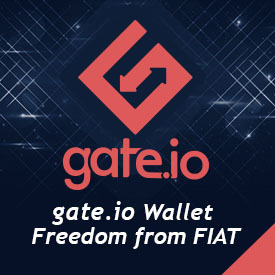 The event has an exceptional speaker line-up that consists of industry leaders and successful investors. These speakers will share their insights and experiences to motivate the attendees to share with them the latest innovations and business updates that can help them succeed in their careers. Crypto Invest Summit is the perfect event for participants to meet experts in the field, showcase their products, learn business strategies, and build partnerships with other investors. Since there are only a limited number of slots available, aspiring guests should register as early as today and secure their passes.